See the museums in bloom! 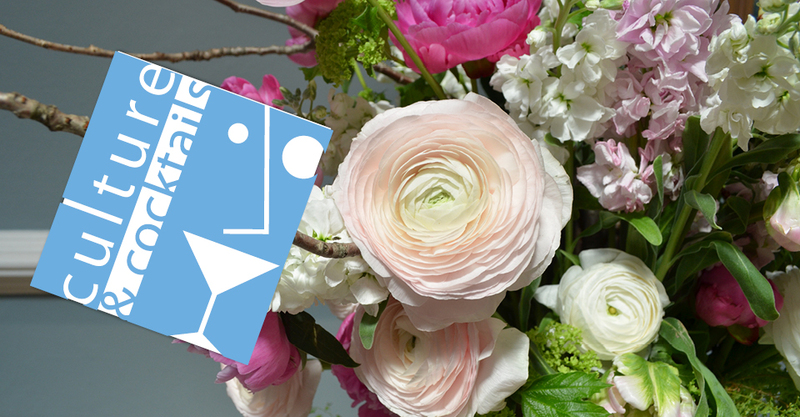 View the interpretive arrangements in the art and science museums while enjoying live music, a floral demonstration by Durocher Florist, hands-on activities, and signature cocktails and creative hors d’oeuvres. Make sure you visit The DIY Flower Workshop to create your own bouquet to take home.